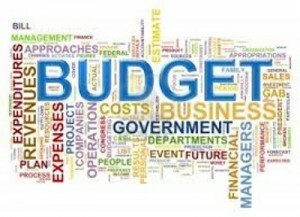 BRADES, Montserrat, Mar 20, CMC – The Montserrat government Monday said it has been forced to delay the presentation of the annual budget due to a delay by the United Kingdom in approving the island’s “Financial Aid Business Case”. 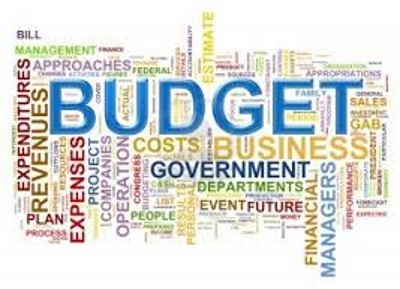 The budget was originally scheduled to have been delivered on Thursday, but a statement from the Office of the Premier noted that “it had become necessary to postpone the tabling of the Budget Appropriation Bill until the 13th of April” with the debate schedule for five days later. “The postponement is occasioned by the change in UK Ministerial responsibility, which has caused a delay in the approval of Montserrat’s Financial Aid Business Case by the Uk Minister,” the statement said. It added that Premier Donaldson Romeo, who is also of Finance will authorise funds through the Consolidated Fund “to allow government spending to continue until the passing of the Appropriation Act in April”.